Florida used to be the destination for college students from the Northeast to party during Spring Break. Now, the party is over. Palm Beach County, Florida has become the destination for hundreds of young people, usually under 26 years old, seeking treatment for opiate abuse. Unfortunately, in the last year alone, Palm Beach County has dealt with 5,000 overdoses. Several treatment centers opened their doors to addicts more than 35 years ago, which spawned sober living homes where recovering addicts lived together after treatment in supervised apartments or single-family homes. They attended outpatient therapy, found jobs, attended AA or NA groups and supported each others’ recovery. At that time, experts called the treatment and sober house system the “Florida Model” and it spread across the country. Unfortunately, many unregulated fraudulent sober homes sprang up as more and more addicts flocked to Palm Beach County. Because Florida is a state that is both famous for insurance fraud and distains regulation, it became ground zero for the prescription drug epidemic. A 2008 law gave addicts more generous insurance benefits to cover pre-existing conditions like substance abuse disorder. Many of these patients were on their parents’ insurance until age 26, and the law allowed for multiple drug relapses. This led to an increase in corrupt sober house owners who take “bonuses” from treatment centers for referring outpatients to their centers. To increase profits, many treatment centers overbill insurance companies for unnecessary tests of urine, blood, and DNA. 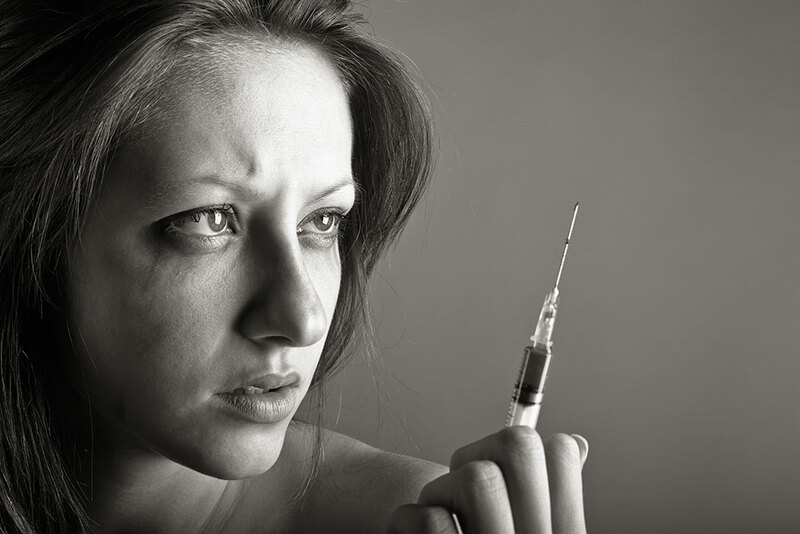 These treatment centers and group homes exploit unknowing addicts for their insurance money. As the epidemic rages on, our Congress is deciding to drastically cut funding for addiction treatment, rather invest in treatment programs that are effective. Write to your Congressperson to demand the inclusion of addiction treatment in their new legislation. What a terrible circumstance. If the government wants to stop waste, fraud and abuse, this would be a good place to start. Glad you are shining a light on this. Thank you, Maureen. As more and more of us have an addicted young person in our families, we know the truth of what you write. Hope is hard to come by. I will write our Senator, since our one congressman is uninterested in anything except pleasing oil and gas. Thanks for your comment, Joyce and for writing your Senator. I wrote the post before the Senate decided to eliminate Medicaid whose funding is a necessity for substance abuse treatment. These statistics are truly frighting!